A group of major private and state telecoms led by Natalya Kaspersky, co-founder of the Kaspersky Lab antivirus maker which was banned by the U.S. government, have chose to conduct the test to disconnect "Runet" from the rest of the internet sometime before April 1. 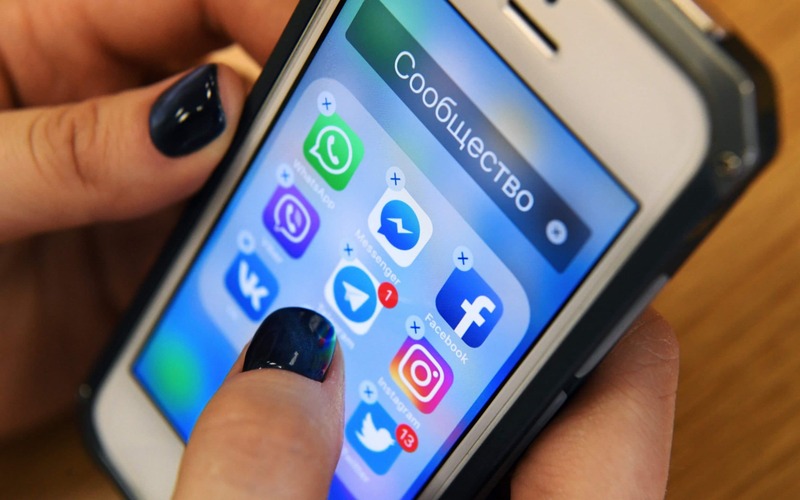 The move comes after a law was passed in the Kremlin previous year that ordered changes to be made so that Russian Federation could operate independently on the net, should the need arise. The Russian government has agreed to foot the bill and to cover the costs of ISPs modifying their infrastructure and installing new servers for redirecting traffic towards Roskomnazor's approved exchange point. This is similar to the Great Firewall of China, but with the ability to maintain independence with an isolated intranet if needed.